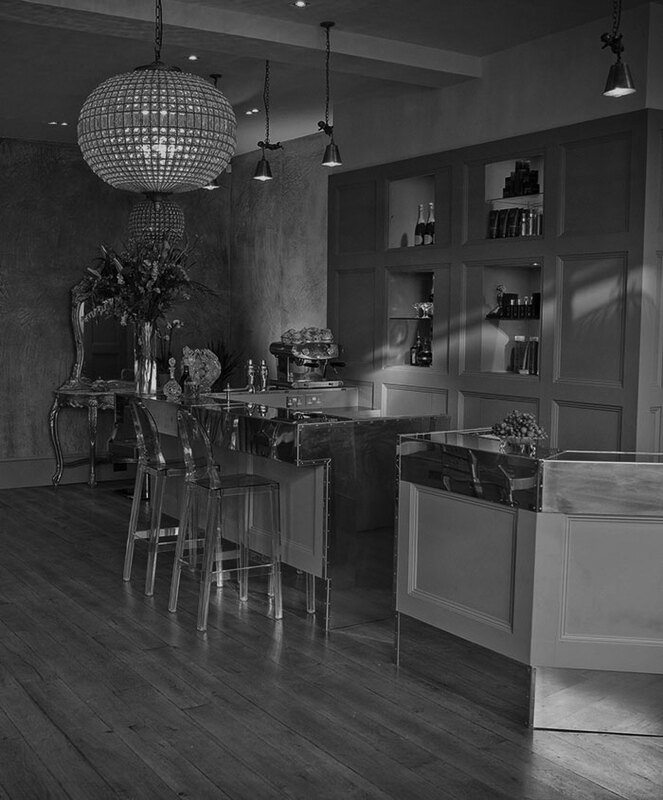 Join us at one of our individually designed London salons to experience our globally recognised styling services and complimentary cocktail bars. 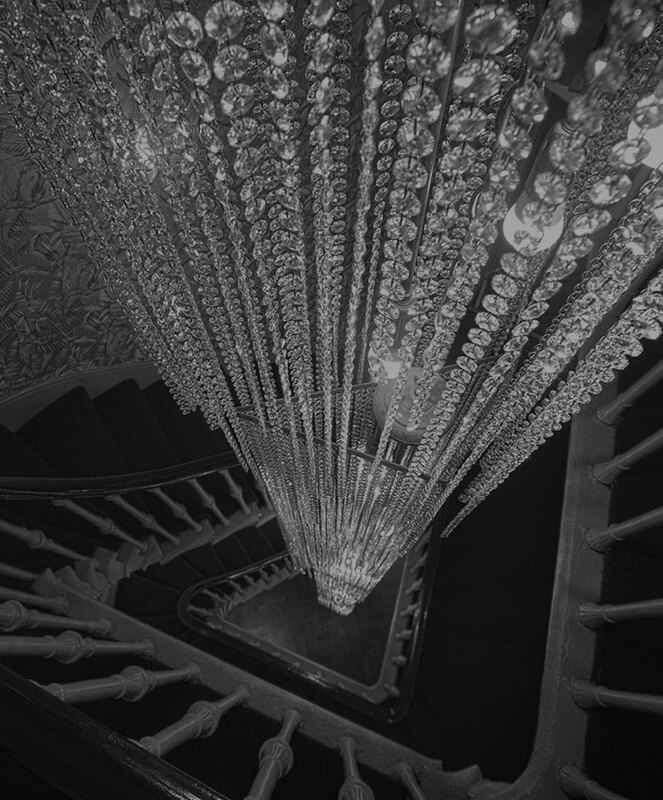 Relaxed yet always glamorous it should feel as though you have found your very own members club. The international stylists and colour technicians at Taylor Taylor London are some of the top creative talents in the world and are dedicated to bringing their creativity and passion back to the salon to deliver the very best possible service. 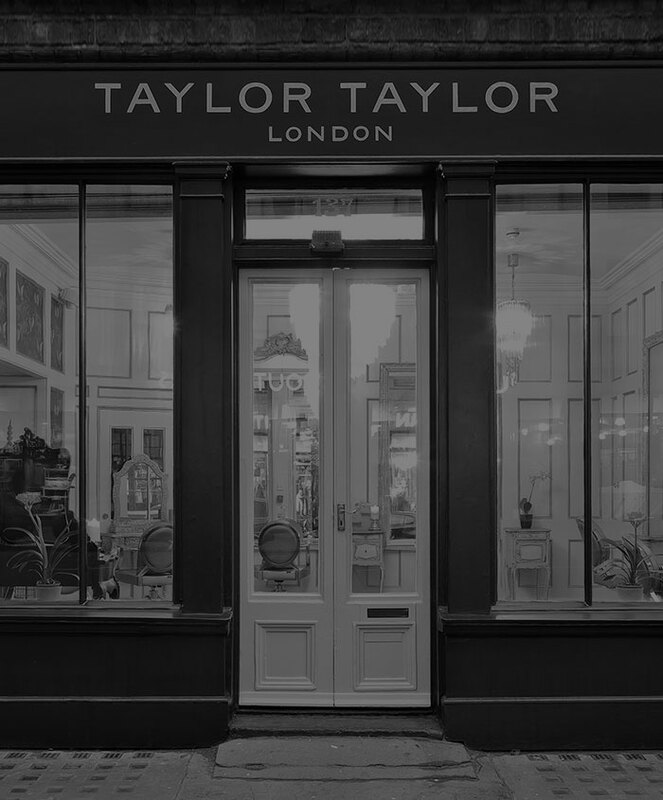 Established in 2003 Taylor Taylor London changed the face of salons by introducing a new style of highly skilled yet relaxed, unisex hairdressing. Taylor Taylor London is recognized for its unique blend of both edge and elegance. 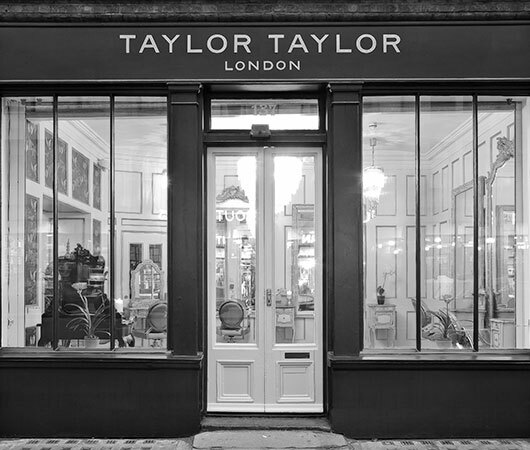 Our images and videos will give you an insight into the world of our stylists and Taylor Taylor London. 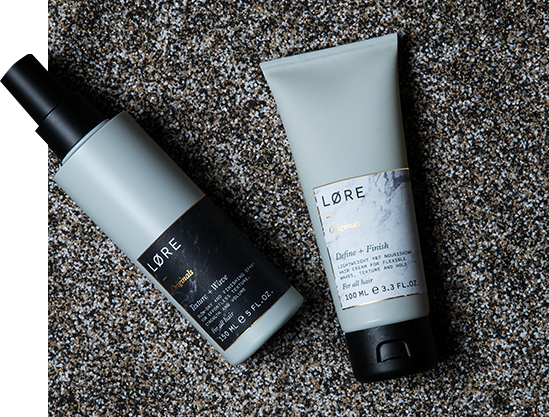 Løre Originals provides long lasting health and integrity for every hair type. Packed with plant base anti-oxidants, UV filters, marine bio cultures and essential acids all our formulas are unisex , suitable for vegans and kind to the environment. Combining effortless styling with long lasting care Løre Originals is the essential kit bag of products for your hair.